Tomorrow is the 4th week of the Free Outdoor Movie series at Eisenhower Park. 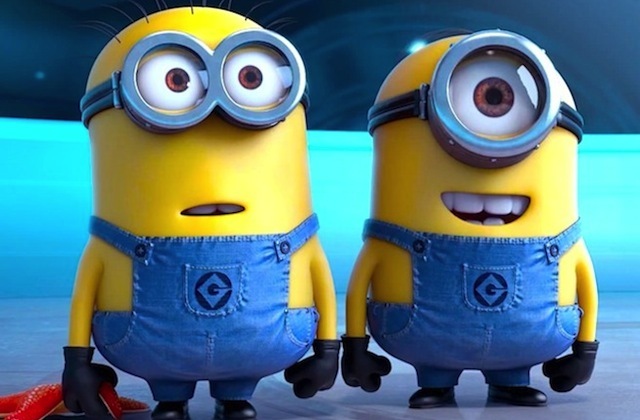 The film will be “Despicable Me 2” which begins at 7 p.m. Enjoy! 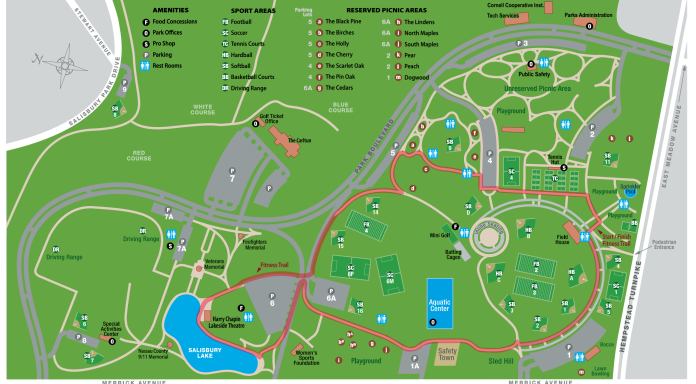 The Harry Chapin Lakeside Theatre is located near parking fields 6 and 6A in Eisenhower Park. Special accommodations are available for disabled patrons, including reserved parking, easily accessible restrooms, and a convenient reserved location on the hill. Assistive hearing devices are also available for the hearing impaired. There is no formal seating at Lakeside Theatre, so movie-goers are urged to bring folding chairs. If weather conditions are doubtful, please call: (516) 572-0200 after 7:00 p.m.